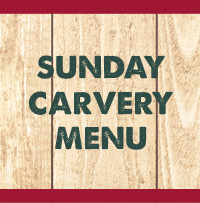 Our famous Sunday Carvery is served every Sunday from 12.30pm – 4.00pm. 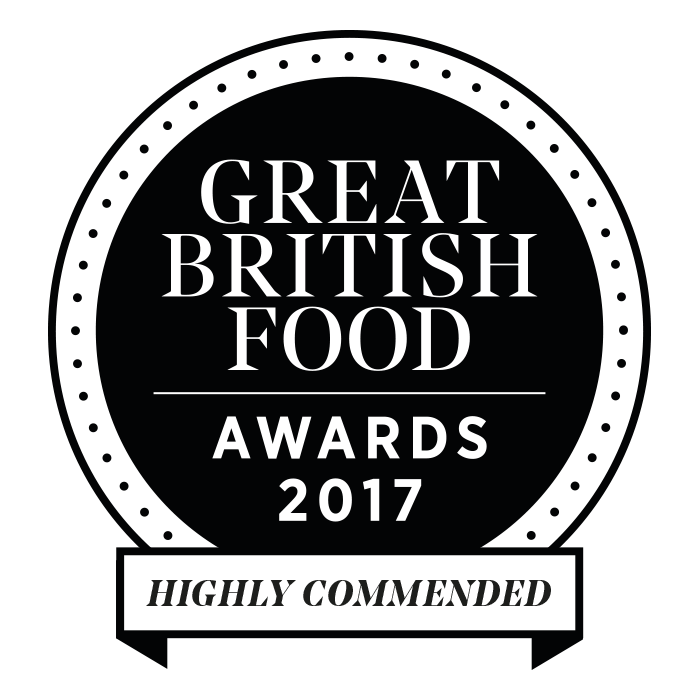 Choose between succulent roast pork, juicy gammon, our finest topside of beef and our delicious roast turkey – or have all four meats if you wish! Then select from no less than 10 different types of vegetables and finish with lashings of fine sauces and gravies. 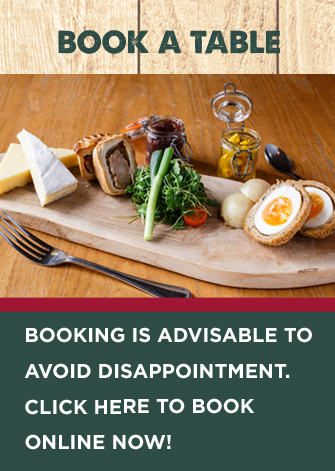 There are no restrictions on a Becketts Carvery; we’ll pile your plate high but if you feel you can manage more, then you are very welcome to go back for a second helping!! Along with our Sunday Carvery, we have a range of starters, alternative mains and desserts.